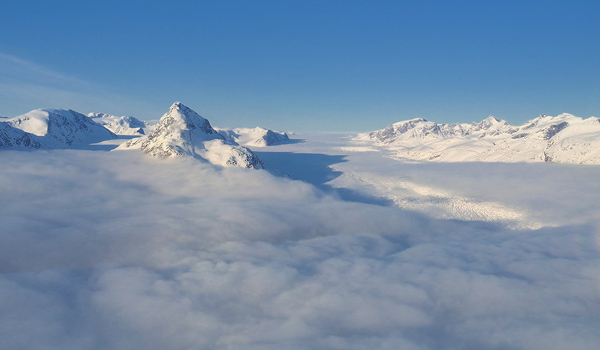 Pristine Peaks from Destination Arctic Circle on Vimeo. Kaangamiut. Our home for 3 days. A small island just in front of the mountains.